When you want to refinance your mortgage, it can seem a little tricky to get started. Instead of diving right in and looking for lenders right away, it’s smart to do your research and make sure that you are prepared beforehand. Mortgage refinance rates are very fluid, and you want to ensure that you are getting the lowest rate available to you. Here are some things to consider when you are thinking about refinancing. If you have a low credit score, there are some things you can do to increase it before searching for a refinancing option. Having a low score will definitely increase your chances of being rejected by a lender. If your score is just OK as opposed to excellent, you might get a loan, but it will be offered at a high rate. Although the majority of lenders will want you to have at least a 620 credit score, you really want to shoot for the 700s if you want to lock down a great rate. Your DTI, or debt to income ratio, is another factor that loan companies will consider before offering you a good refinance rate. If you only work on increasing your credit score, you are neglecting a big part of the loan company’s decision making. Your debt-to-income ratio will increase if you are making major purchases, signing up for new credit cards, or slow on paying your bills. Make sure that you address all of these issues to make yourself more attractive to loan companies. You can also put some extra effort into paying down your credit card balance, which will lower your DTI. Shoot for a DTI of no more than 36% to 43%, and you will be in a good position to get a great rate. Mortgages that stretch out over a 30-year period will come with higher interest rates. These types of loans are best suited for people who have large amounts of debt that won’t be disappearing any time soon. 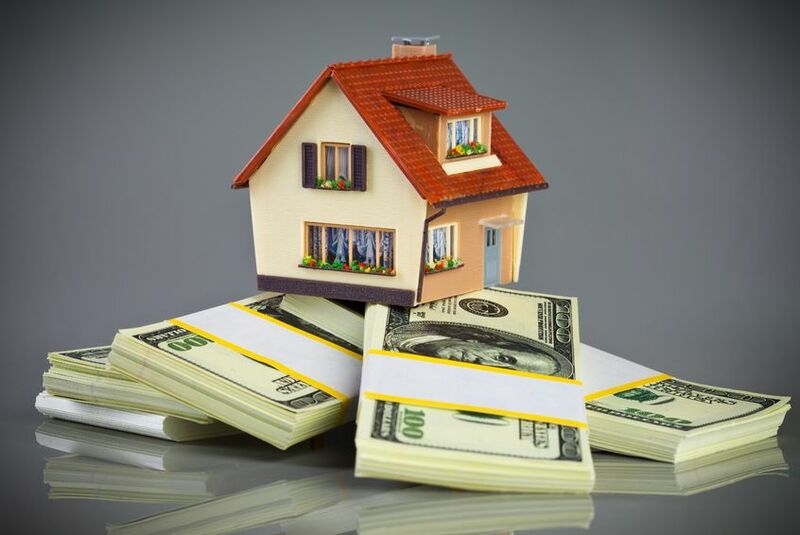 However, if you do not have a substantial amount of debt that regularly take a significant toll on your finances, consider taking advantage of the low interest-rates of a 15-year mortgage. You will pay more on a monthly basis towards your mortgage, however the interest rate on short term loans are lower, so it’s possible that you might benefit from a higher mortgage payment with a lower interest rate. Research different lenders and become familiar with various loan options. Depending on the type of property you own, you may be able to find a company that caters to your specific needs. You should also look into the lender that is taking care of your current mortgage, as they might strike a deal with you in order to keep you as a customer. If that doesn’t work, continue to look in your area at local banks and direct lenders before expanding your search to national banks. You can also do quite a bit of homework online, saving you time and effort while you shop around for the ideal lender. This entry was posted in Blog and tagged Mortgage Refinance Rate by Scott Li. Bookmark the permalink.